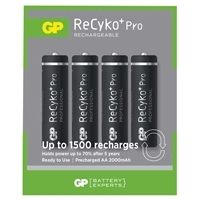 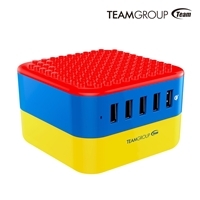 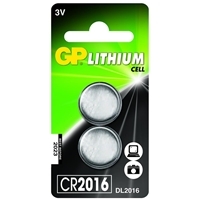 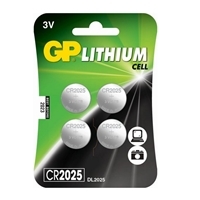 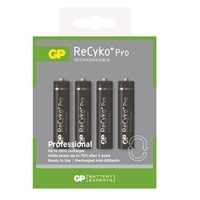 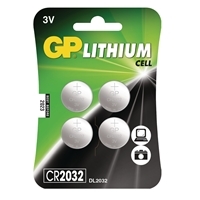 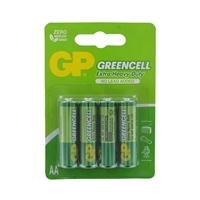 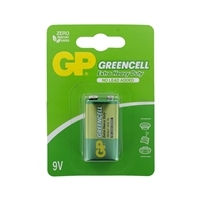 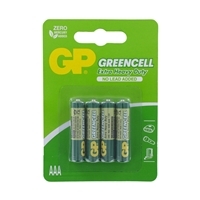 GP ReCyko+ Pro Professional is the ideal battery for everyday use. 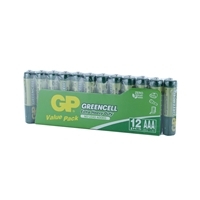 Not only are they environmentally friendly, they are also perfect for the cost-conscious consumer. 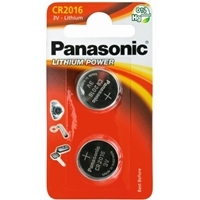 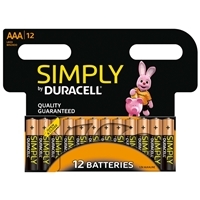 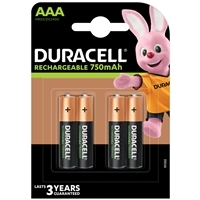 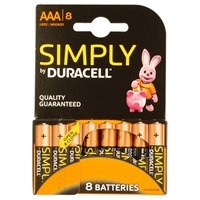 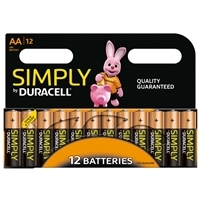 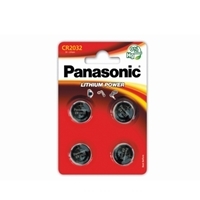 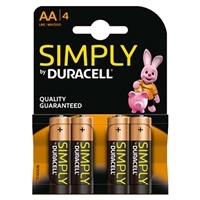 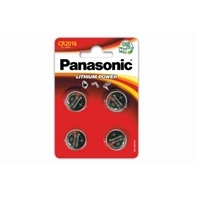 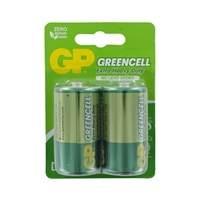 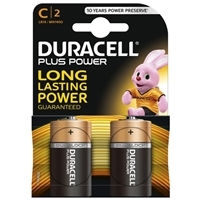 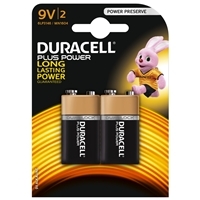 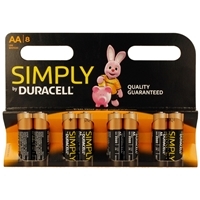 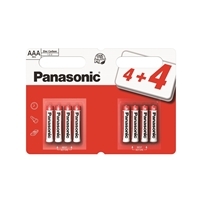 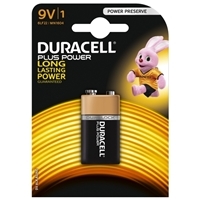 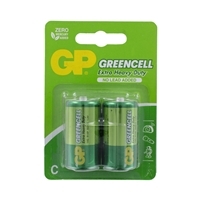 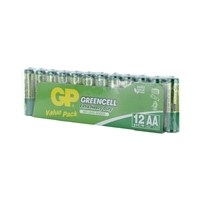 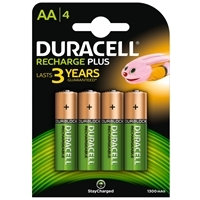 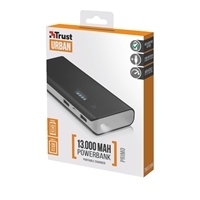 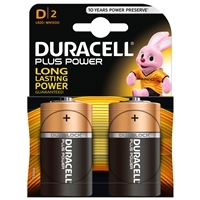 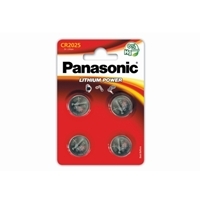 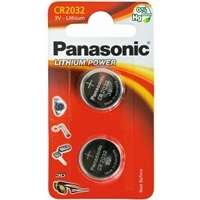 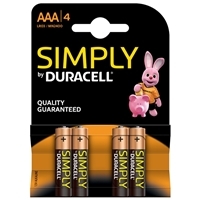 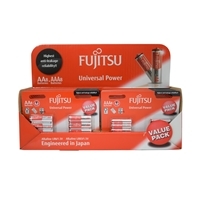 These rechargeable batteries have a long service life for a wide variety of major appliances and applications in and around your home. 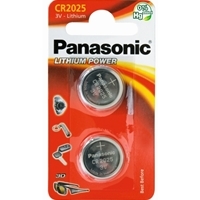 They are perfect for cameras, PDAs, MP3 players, TV remotes and radios, as well as shavers, toothbrushes and even the kids toys and games. 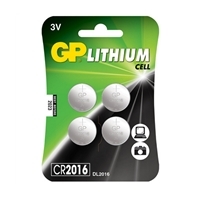 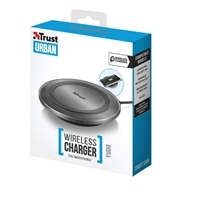 They also come pre-charged in th packet, making them quick and convenient to use.